Very well maintained 4 bedroom 2.5 bath home in desirable Reseda Subdivision! 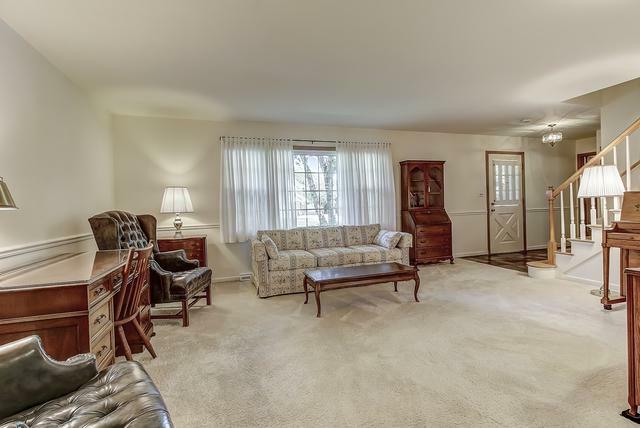 Large gracious living room with formal dining room. Kitchen with breakfast bar. Family room with wood parquet floors and fireplace. 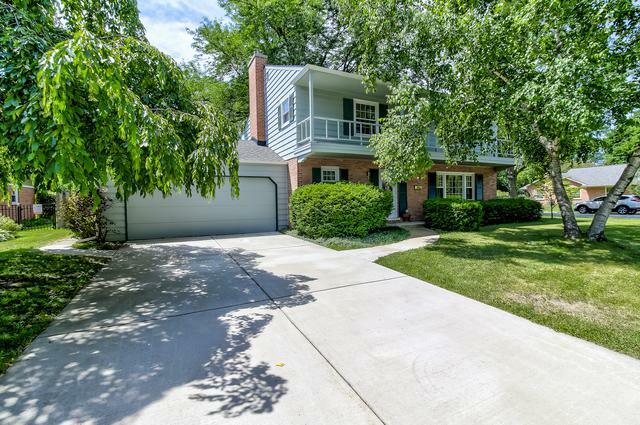 4 bedrooms offer pristine hardwood flooring. Full basement ready to make your own. 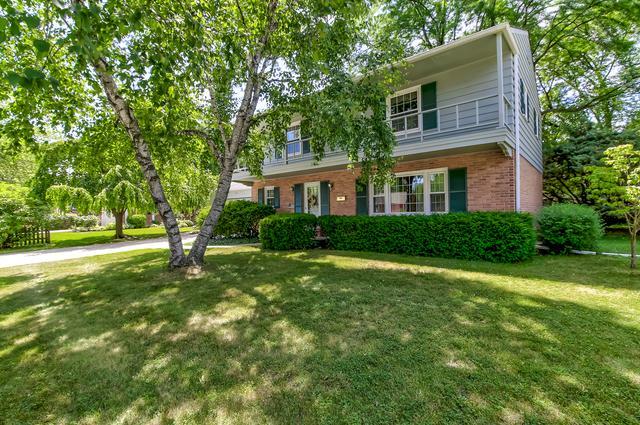 Large professionally landscaped fenced yard with serene beds, trees and vegetable garden area. Newer Furnace, cac, water heater, windows and sump pump. 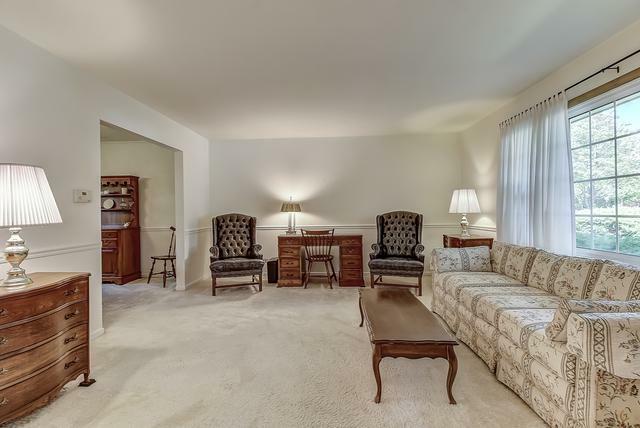 Located near shopping, parks, schools, downtown and train. Close to expressways too!